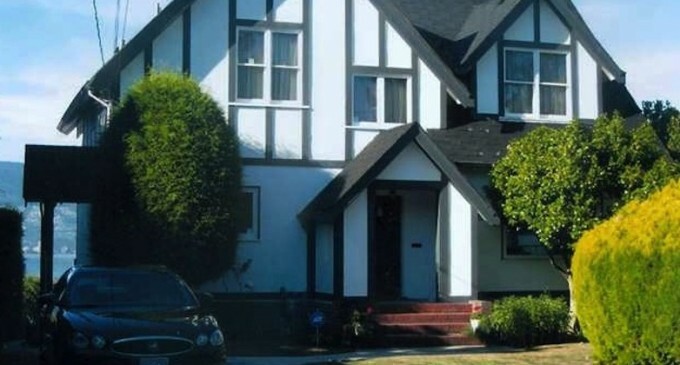 A teardown dating back to the 1940s has sold for close to $11,300,000 in the posh area of Point Grey in Vancouver, BC. The 3,300 square foot home originally came on the market at a staggering $15.8 million before being reduced to $13.5 million. 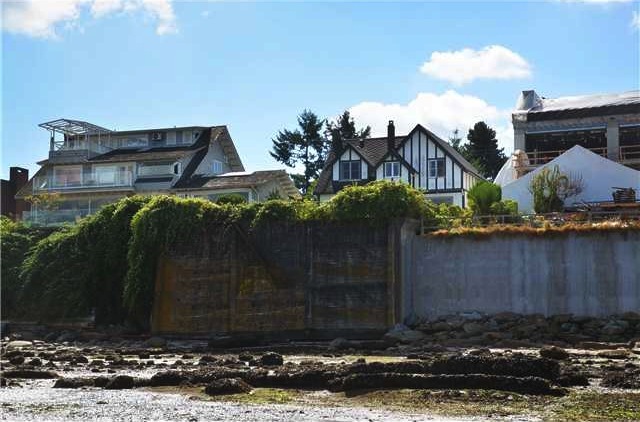 Situated on a 8,308 square foot (0.19 acre) lot, the waterfront property is described as having panoramic ocean, city & mountain views, as well as private stairs to the “beach.” (….and by beach they mean a giant 20’+ retaining wall and scattered rocks of various sizes). How appealing. 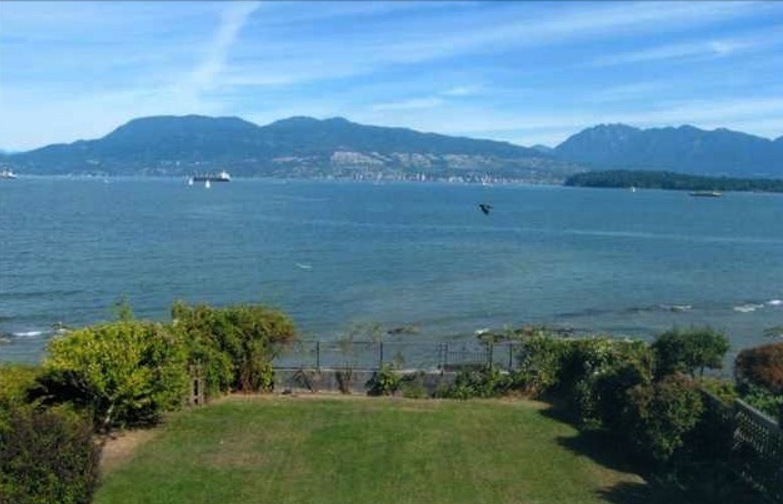 The unwelcoming rock beach is quickly forgotten when you feast your eyes on those views…$11.3 million views. Using the information we already know we can roughly guess how much the palatial ‘lot’ right next door could potentially be worth. 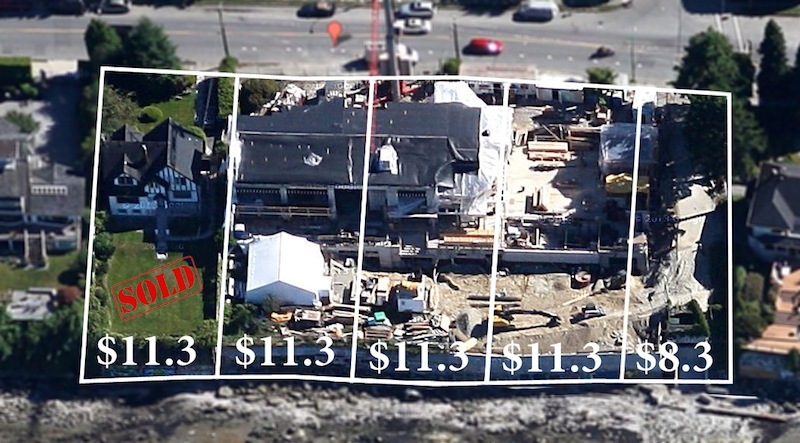 The Point Grey tear down sold for around $11.3 million and the lot right next door is nearly four times the size. This means it could be worth close to $42.2 million just for the land! Once the sprawling mansion is finished it could worth well over $50 million. 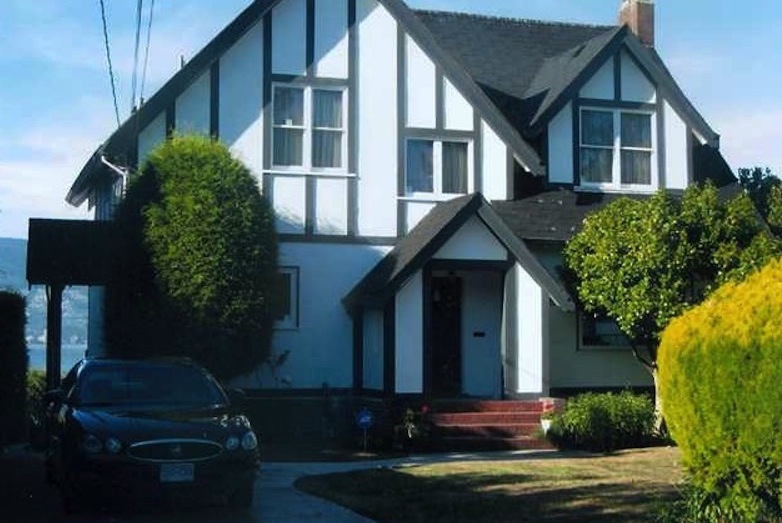 As for the sale price of the teardown, it sold very close to the 2013 BC Assessment which came in at $11,340,900. It wouldn’t be all that surprising if the owner of the sprawling neighbouring mansion purchased it for a little more privacy and green space.